Established in the year 1999, we, “Superslides & Ballscrews Co. India Pvt. Ltd.”, is counted among the recognized firms engaged in trading and supplying a wide range of Linear Motion Guideways, Ball Screws, KM Actuators, Precision Locknuts, Ball Screw Support Units, Linear Bearings, Hardened & Ground Linear Shafts, Rack & Pinion, Gear Boxes and hi-tech engineering products. We offer large range of Linear Guideways which include Ball type, Roller type, Cage type, Miniature type, Stainless Steel type and also offer large varieties in Ball Screws, which includes External Ball Circulation, Internal Ball Circulation, High Lead type, D-Type, Heavy Load type, Hollow type, High Speed (rapid) type and miniature type, these products are sourced from M/S. Precision Motion Industries, Inc. (PMI) - Taiwan, who has immense knowledge in this domain. Our offered products are manufactured using superior German quality raw material and sophisticated technology as per the Japanese & German standards and norms. 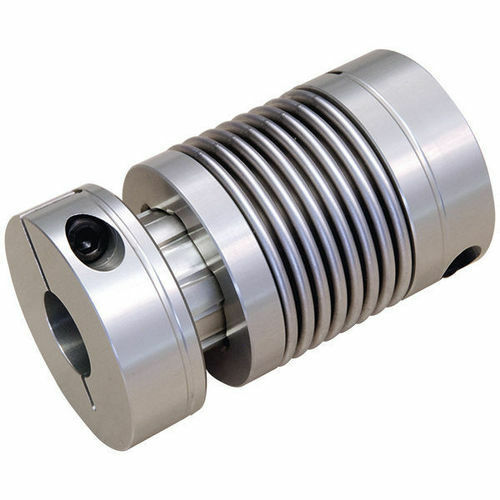 Moreover, owing to their features such as strong construction, easy fitting, durability, compact design and corrosion resistance, these products are widely demanded by the clients. Due to these features, our offered products are widely used in CNC Machine-Tools, Automation, welding machine, laser cutting machine, Packing Machine, Printing Machine, Stone processing machine, automatic tool changer, beam welding machine, PCB drilling machine, measuring & testing machine, amusement equipment, material handling equipment, tyre forming machine , to name a few.